Two temporary separated bicycle facilities are being tested on portions of Salzedo Street and University Drive for a period of 60 days. These temporary facilities are protected from motorized traffic by 500-pound, decorative concrete planters full of beautiful vegetation. 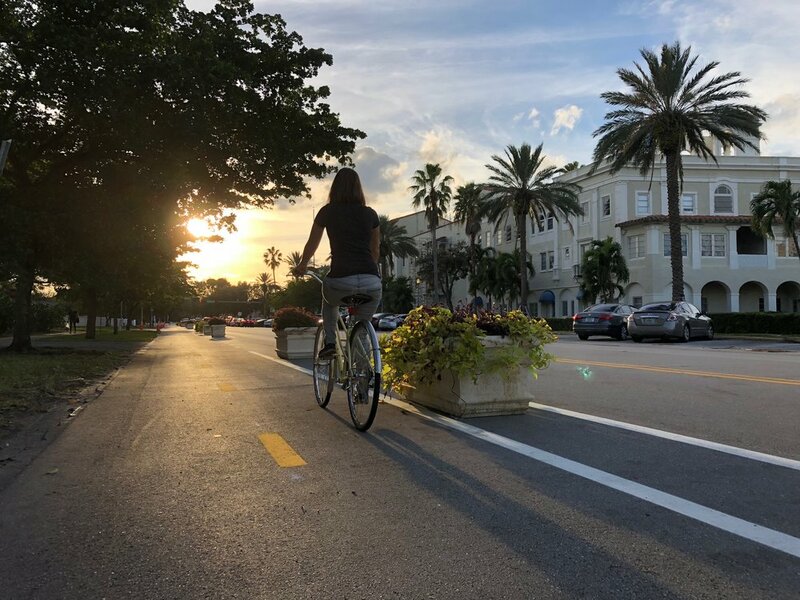 The demonstration project is meant to give people the opportunity to feel what it is like to ride a bike in a protected atmosphere and will beautify the area. 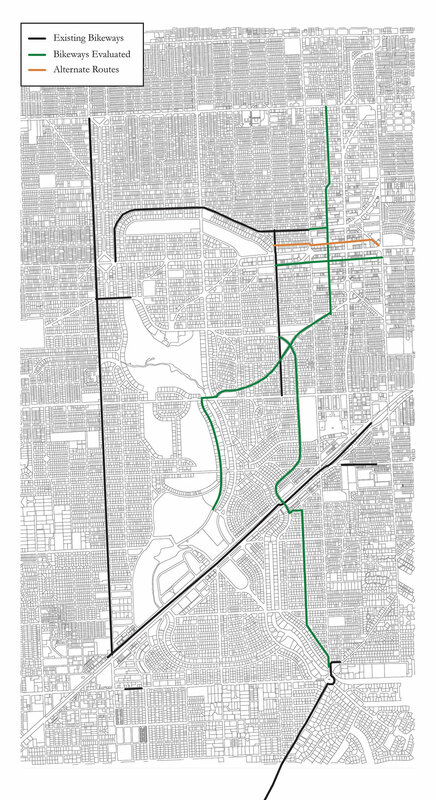 As the City strives to create the highest quality bike network for all ages and abilities, the demonstration project gives a sense for what one of the options being considered will look like. 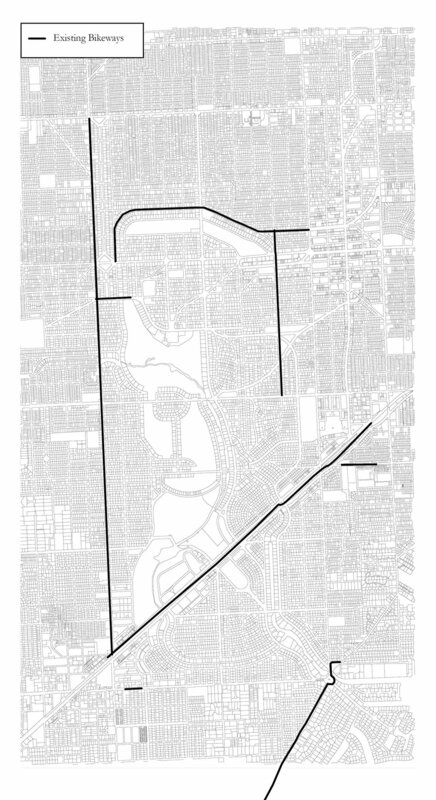 At the end of the 60 day demonstration period, the streets will be returned to their original condition. To see all the options under evaluation please visit The Options tab. To provide feedback on this project visit Your Feedback tab.